Since 1999, Statistical Design Institute has been working with companies to enhance their product development processes. See how SDI delivers custom training to meet your company needs. 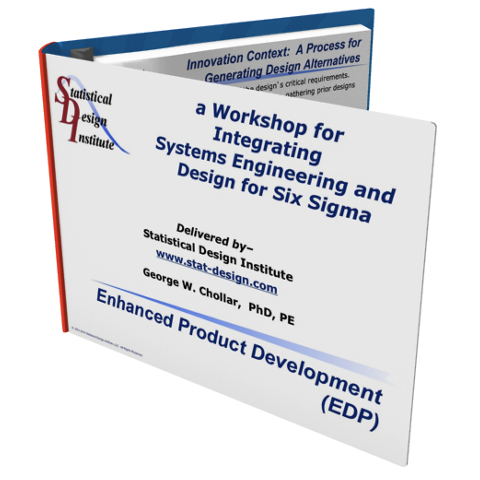 SDI has created Excel™-based software for System Engineering and Design for Six Sigma. 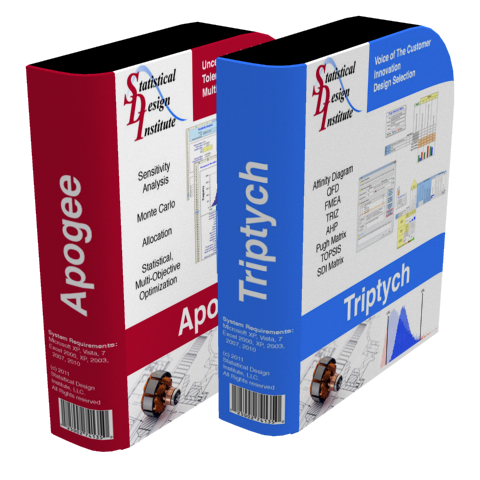 Statistical Design Institute, LLC (SDI), works with companies to implement, deploy, and reap the benefits of our Enhanced Product Development method and tools. SDI Website is compliant with EU General Data Protection Regulation (GDPR). Change your privacy settings on the Privacy page.